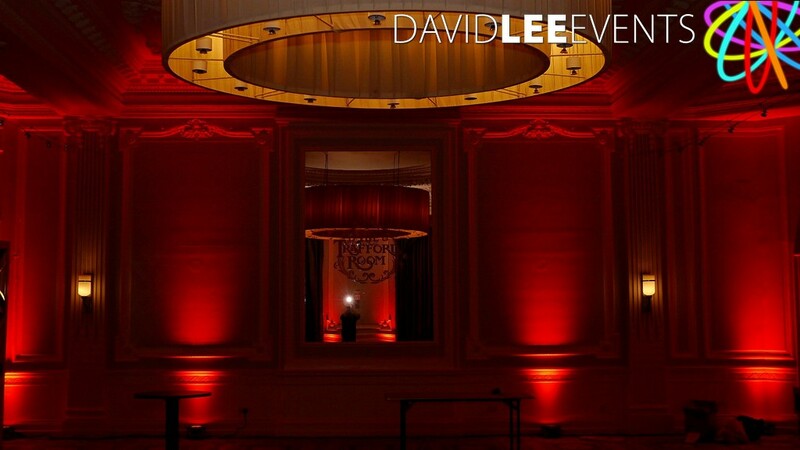 Midland hotel Uplighting in the Trafford Suite at the beautiful Manchester city center venue. 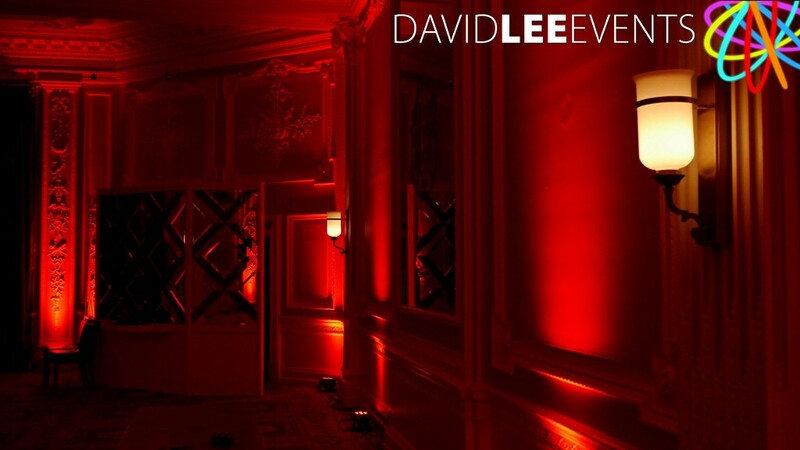 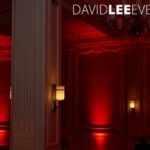 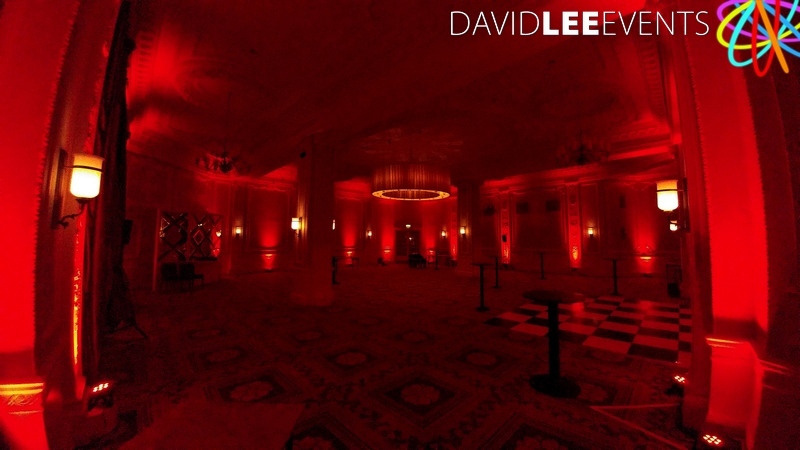 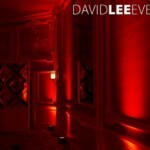 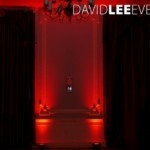 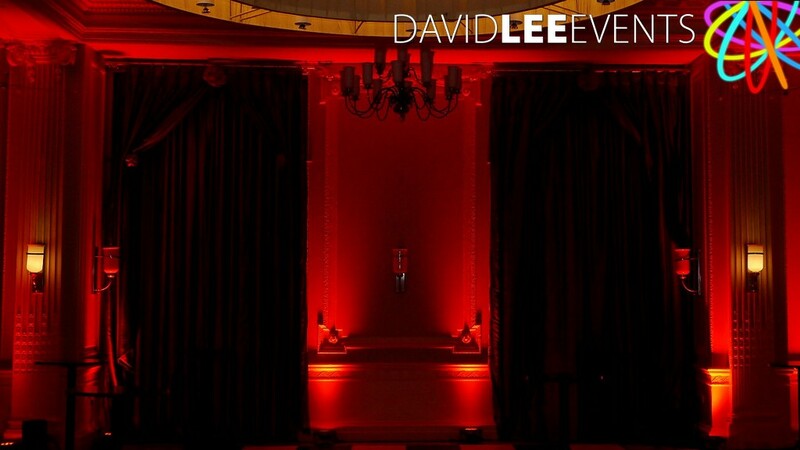 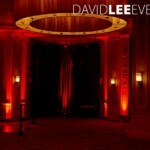 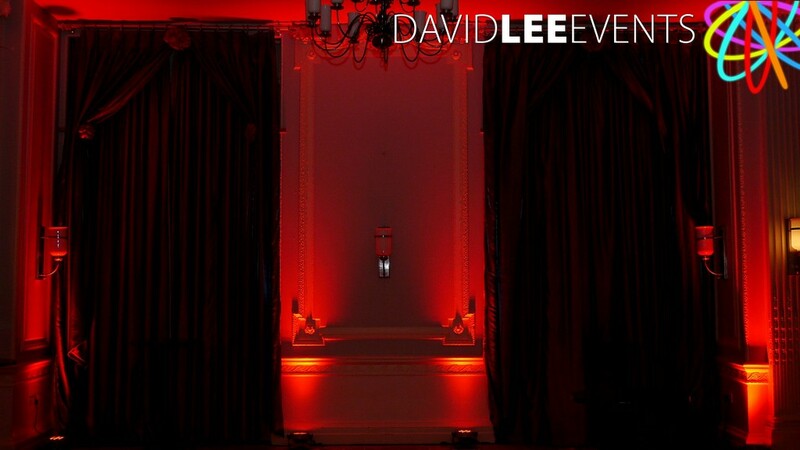 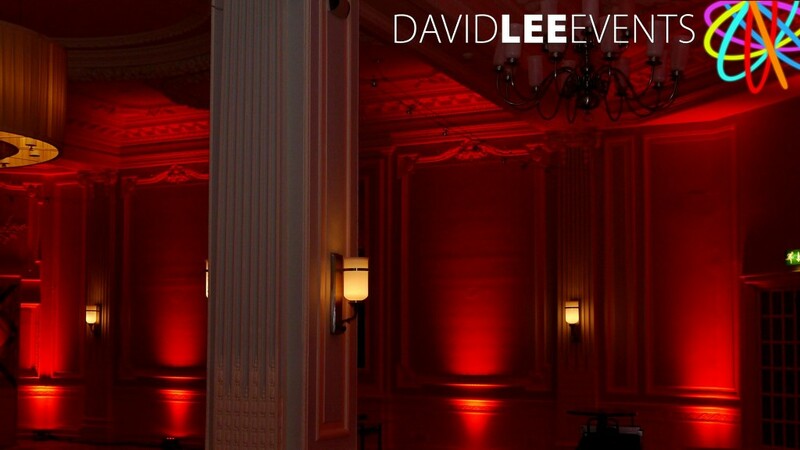 Red venue lighting otherwise known as uplighting or mood lighting was the request from the customer. 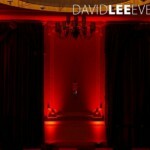 The theme for the event was a burlesque casino night, and red lighting was the order of the day. 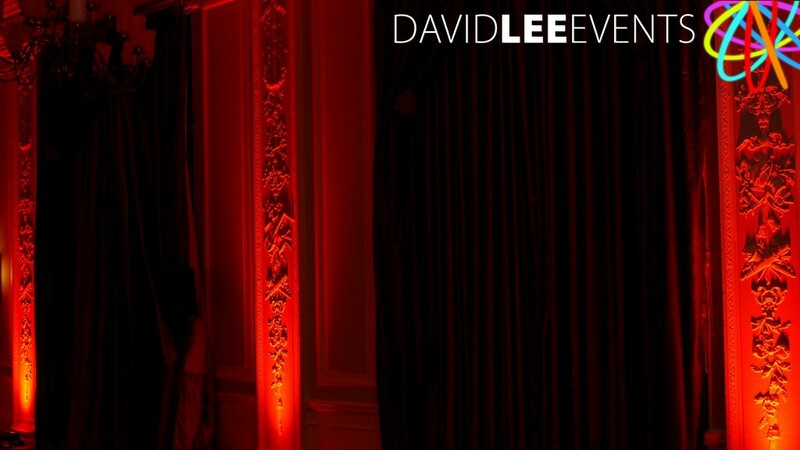 Other than that not a lot to add. 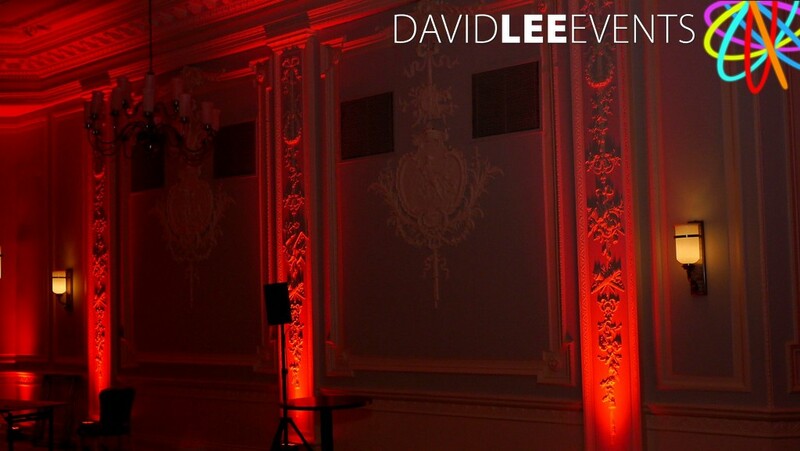 So whatever your theme, whatever your colour, wherever your room, get in touch for great quote from a professional service. 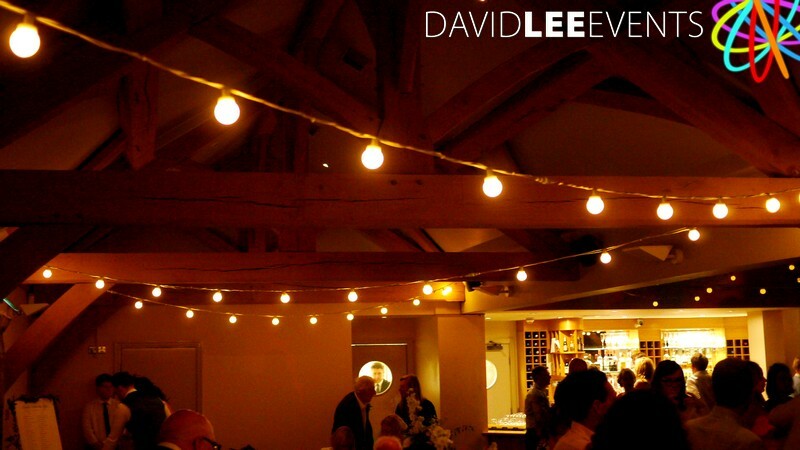 Predominately covering Manchester, Cheshire & Lancashire and North West. 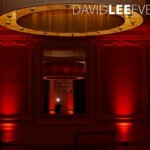 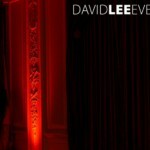 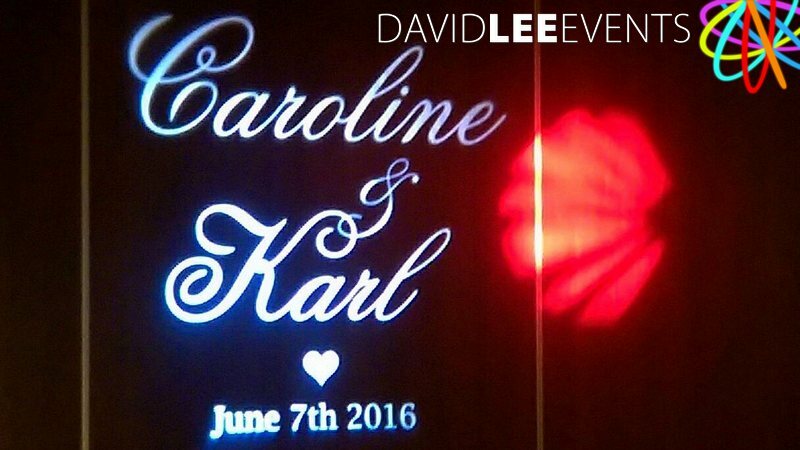 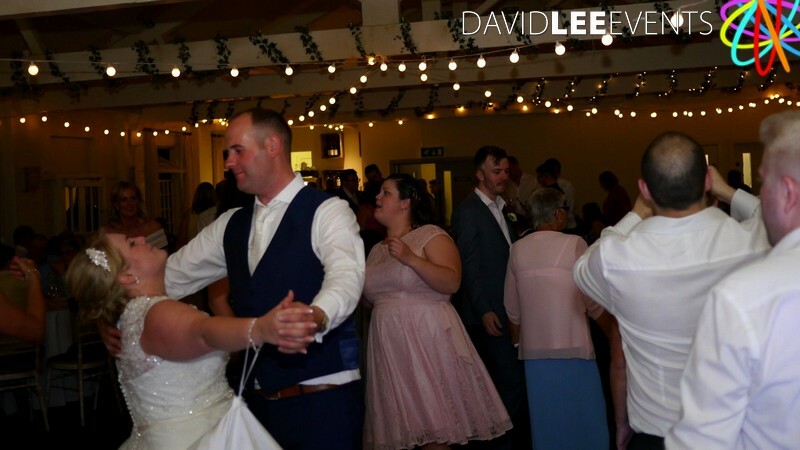 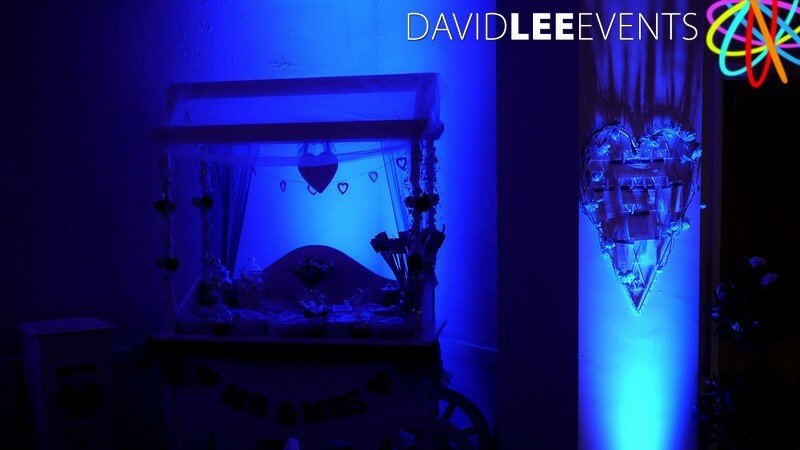 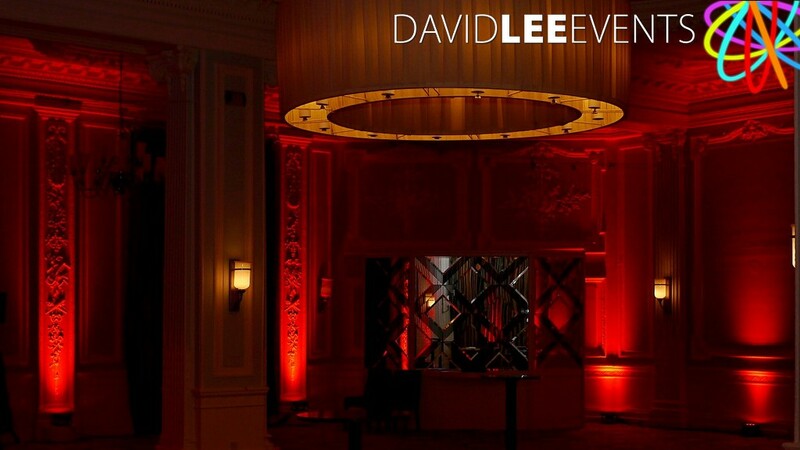 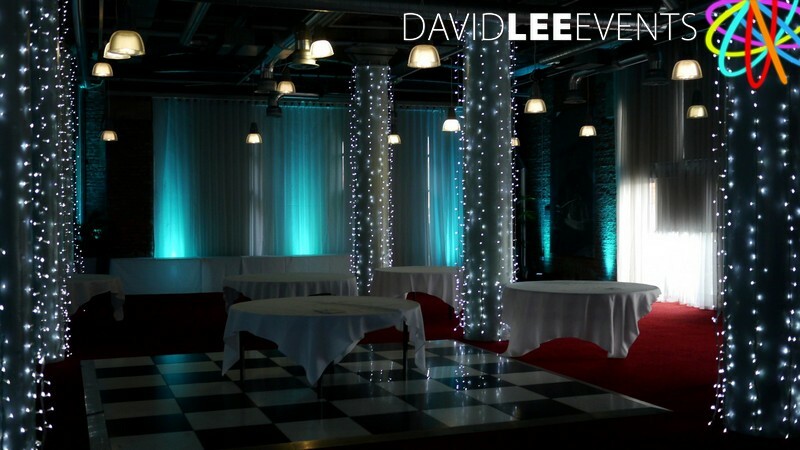 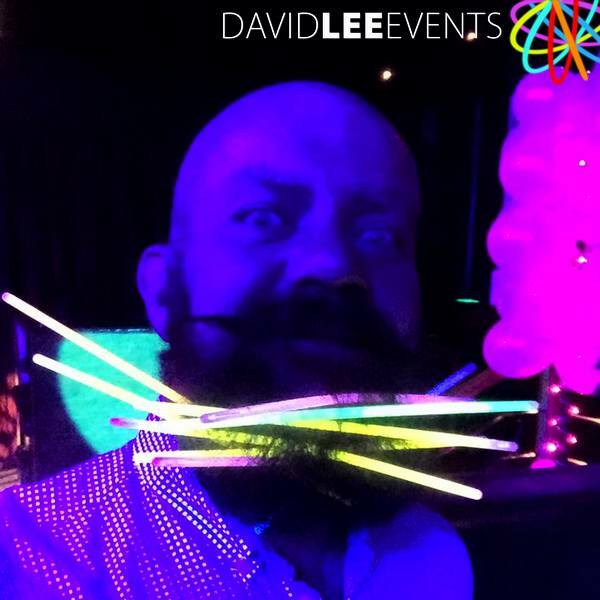 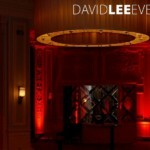 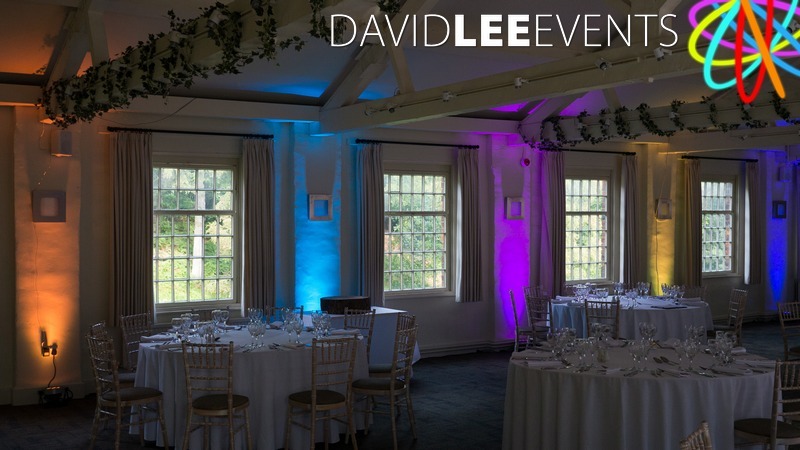 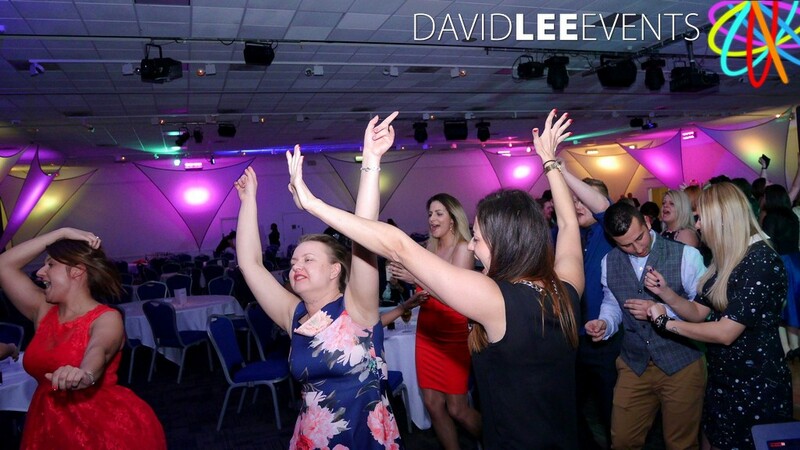 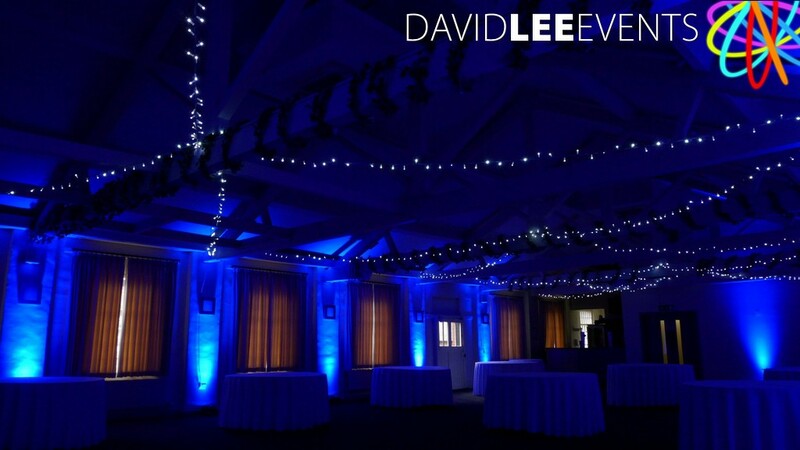 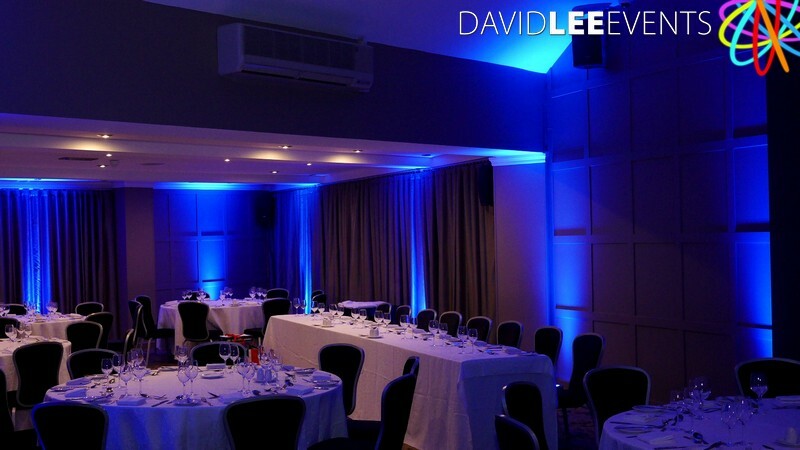 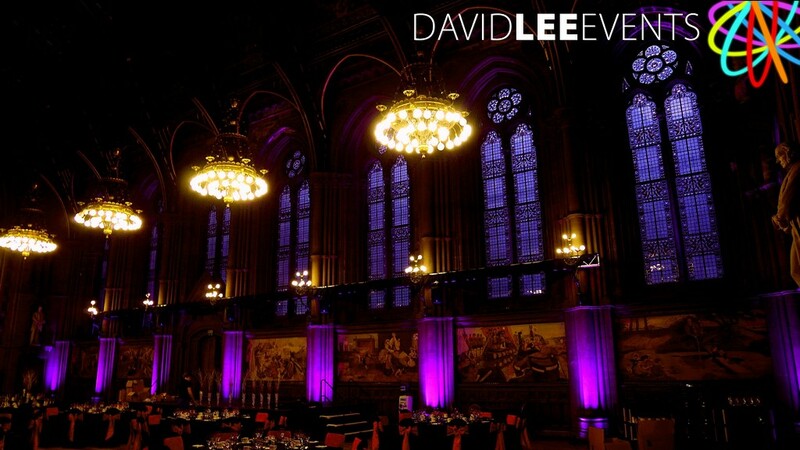 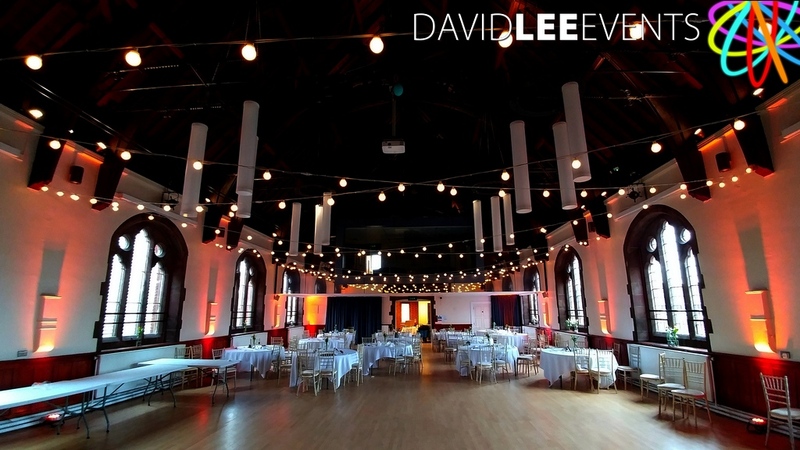 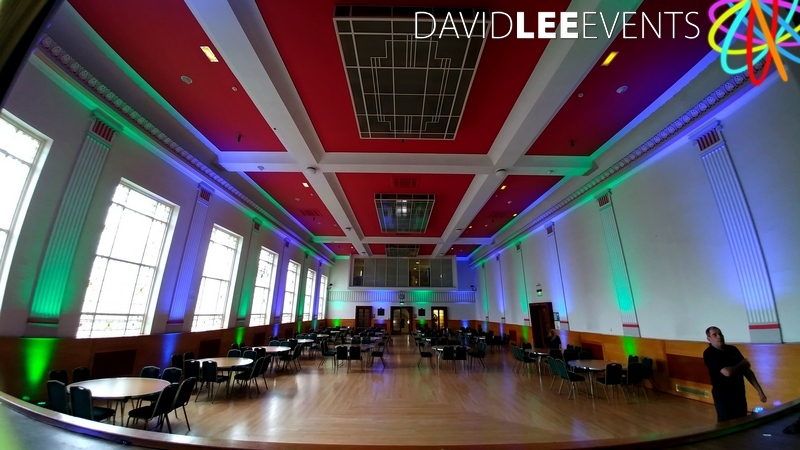 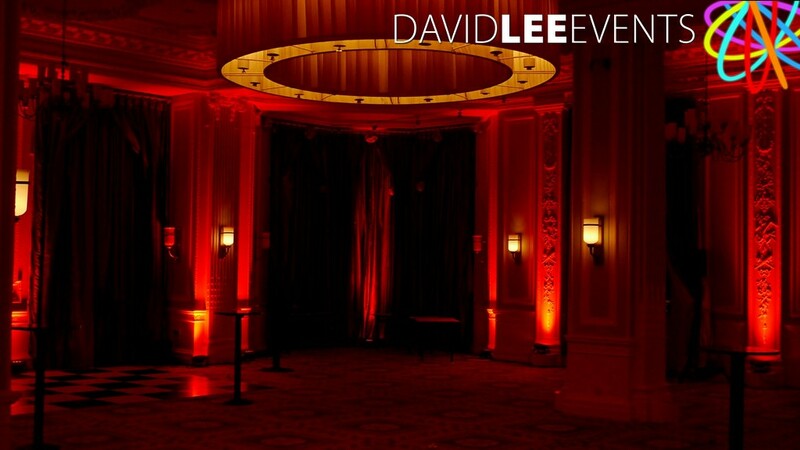 Uplighting / Venue lighting is ideal for corporate & themed events along with weddings. 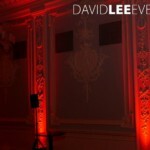 Any questions or if you want a quote please do not hesitate to get in touch, I look forward to talking to you.